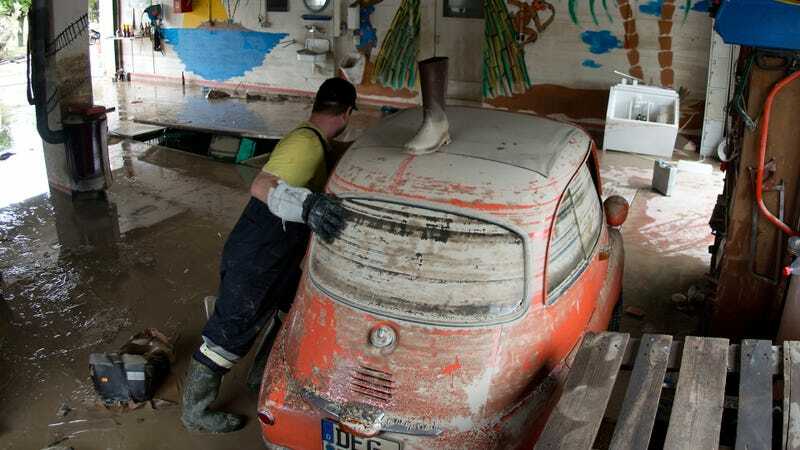 Flooding in Germany killed this adorable BMW Isetta! Flooding in Germany killed this adorable BMW Isetta! Here it is being recovered yesterday in Deggendorf.